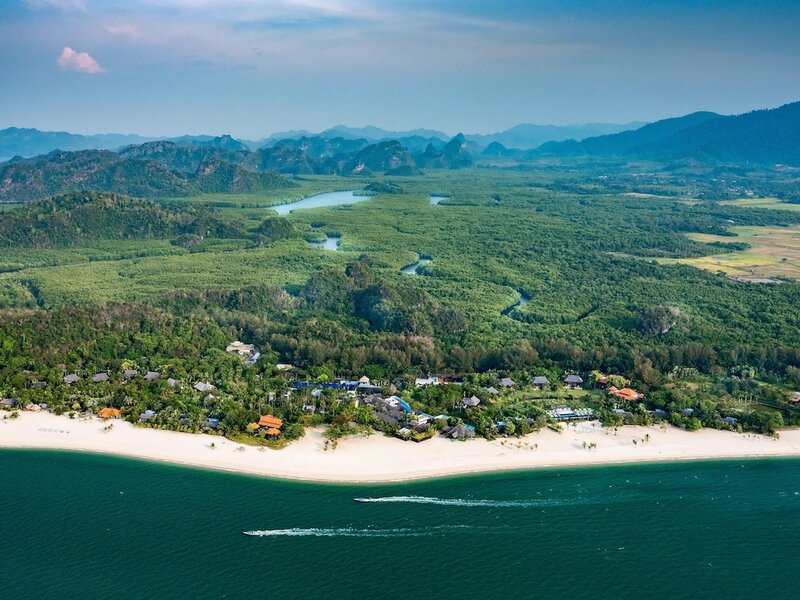 Datai Langkawi is home to some of Langkawi Island’s most exclusive and swanky resorts – The Datai and The Andaman – Datai Bay doesn’t necessarily merit a visit unless you’re staying here for the duration of your trip. Tourist attractions in this quarter of Langkawi Island are almost non-existent; the Ibrahim Hussein Foundation Museum and the Langkawi Crocodile Farm are the closest to Datai Bay. Nevertheless, in reality these attractions are also accessible from Kuah and Pantai Kok.